Struggling with low self esteem or an approval seeking personality? You are not alone. It’s common to want to feel validated at times. But if your self esteem and well-being are riding on the opinions of others, it’s time to learn how to put a stop to seeking validation. What is an Approval Seeking Personality? Many of us struggle with feelings of a desire to belong, acknowledgement or praise of a job well-done, or simply wanting to be understood. So it’s important to do a self-awareness check and identify if this belief system interferes with your self worth and a need to seek approval. Once you recognize that your self esteem and self worth are dependent on how you believe others see you, it’s time to zero in on why you feel this way. Because insecurity and low self esteem can affect anyone, the need for validation does not discriminate either. 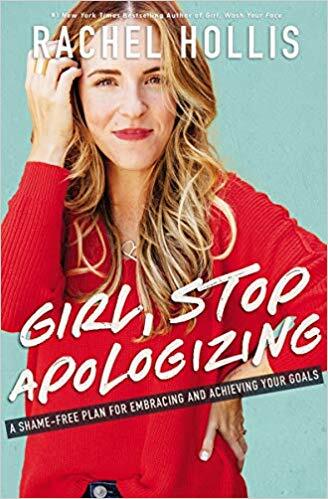 FYI Rachel Hollis’ Latest Book is Available – Click for More Details! Think about the kind of approval you seek (ie. appearance, wealth, success, love, worthiness). Know that overcoming the need for approval is not about changing others in your life (however a toxic environment may be a component). Your self worth journey begins and ends with you. Dig deep and determine the type of approval seeking personality you identify with most. I found an article on livebrazen.com that describes 7 approval seeking personality types. Take a look at the descriptions below to help you identify or become more aware of what motivates your need for external validation. Keep in mind that these aren’t meant to be mutually exclusive categories. You may find that some overlap or there are circumstances when you identify with some more than others. Overall this is just meant to be a useful way to kickstart overcoming your need to feel dependent on others for self worth. Coined by life coach Bridgette Boudreau. Puts someone on a pedestal and overanalyzes every interaction while likely not reciprocated. Obsesses over a person or group to win approval. 2| Helper Believes if they can just be valuable enough to others, they’ll be loved. Usually exhausted from helping and resents it if “not enough” gratitude or recognition is expressed. 3|Perfectionist Secretly fears failure. Feels never good enough or always judged and that perfection protects them against shame or blame. 4|Chameleon Due to a lack of identity, changes based on who’s around. Quick to adapt based on perceived expectations of other people. They may find social functions exhausting. 5| Performer Gold star chaser and entertainer. Attempts to manipulate others’ opinions of them to feel good. Like the Helper, usually tired, overworked and overscheduled. 6| Hater Quick to judge or criticize because of years of frustration from perceived disapproval. So they disapprove first with no clear sense of identity. 7| Scaredy Cat Fears failure and judgement because they think this threatens self worth. Like the Perfectionist they stay low key to avoid disapproval or the dreaded “worst case scenario”. The Approval Elephant in the Room? For some it’s always there – a craving for validation. No one consciously chooses it or enjoys the pursuit for approval. We go through the motions of dealing with daily stress and coping with life that we may not recognize this self sabotaging behavior. The need for validation or belonging is present in the clothes we wear (what influences your fashion choices? ), the car we drive and other behaviors. It’s so easy to fall victim to a stream of negative self talk and the vicious cycle of seeking validation that you may not realize it is happening. But the discontentment, unhappiness and pure exhaustion (both physical and mental) from looking for confirmation of your self worth will eventually catch up. If you have an approval seeking personality, low self esteem is right there with it. So it’s important to understand this causes the self-sabotaging behavior of not feeling worthy all of the time. Work on your self-awareness and recognize the signs of validation seeking. Once you acknowledge that your thoughts, mood and behaviors are dictated by how you think others will react, you can begin to make some changes. In the meantime it’s especially important not to judge yourself about any of this. The only thing more harmful than having low self esteem is beating yourself up about having low self esteem! Just know that taking action to overcome approval seeking and low self esteem is truly a sign of strength! Once you know why you seek validation, you will be able to overcome it. First why is self esteem influenced by the approval of others? This usually goes back to either how you were raised or people in your life who treat you sub par. Most of us grew up being taught that we must please our elders. There are influencers and people in our lives whose opinions we were taught to value (parents, older relatives, teachers). We were trusted to make a good impression on the neighbors, perhaps keep opposing opinions to ourselves and be on our best behavior for when company visited. I can’t deny it’s an awesome feeling to receive a kind, complimentary word, or reassuring comments of encouragement. The key is to determine how much weight the burden of reassurance carries. So while it is meaningful to recognize the desire for others’ approval, you must balance that rationale with the autonomy to remain separate and independent in your identity. Remove the necessity factor. So it’s time for a self-assessment check. Ask yourself these following questions and reflect on your honest answers. Keep in mind that it is only when you hold yourself responsible for your thoughts, actions and reactions that you equip yourself to make a positive change. Allow yourself to be vulnerable enough to grow and become empowered. Do you fall into extreme worry or depression if you believe someone does not like you or if you don’t get enough attention on social media? Do you suffer from anxiety from the thought of what someone else thinks of your…appearance, personality, home, socio-economic status, intelligence, etc.? Do you continue to stress over how a conversation went and the impression you made? Do you determine your self worth based on how someone else treats you or after a random compliment? Do you overextend yourself to impress others based on their set of values and not yours? Is your happiness dependent on someone else’s attitude toward you? 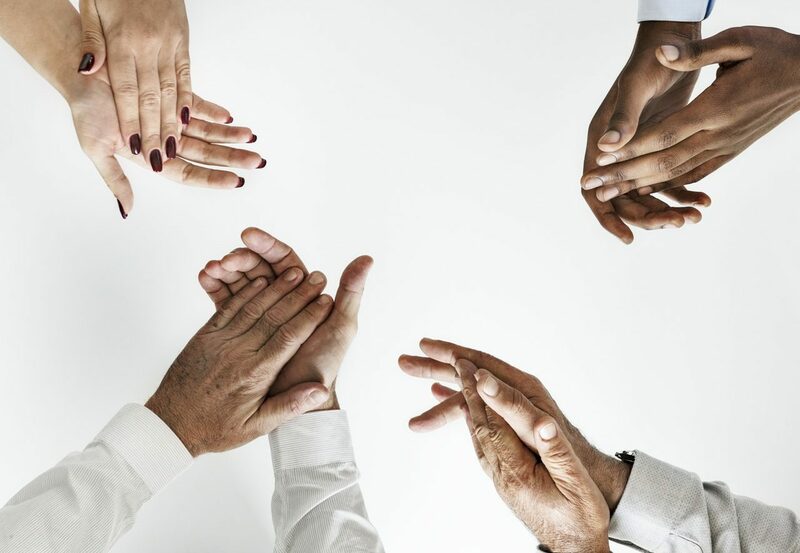 Are you personally or deeply, emotionally afflicted when someone (a colleague, partner, even a stranger) in your life criticizes you, does not recognize you for something you think you deserve approval for or denies you attention? So what happens if you answer “yes” to one or more of these questions? It’s critical to recognize that fine line between making a good impression and being secure in your sense of self no matter what others think (or worse, what you think they think!). If you’re struggling to feel like you fit in or are constantly worrying about what people think, then you are denying yourself of the authenticity and peace of mind you deserve. Remember that toxic relationships or low self worth are most often about control and insecurity, not about the amount of validation you deserve. So if you find that you are allowing your emotional well-being to take a hit in how you present and represent yourself, then it’s time to make some meaningful changes to your belief system. What’s an Approval Seeking Person to Do? 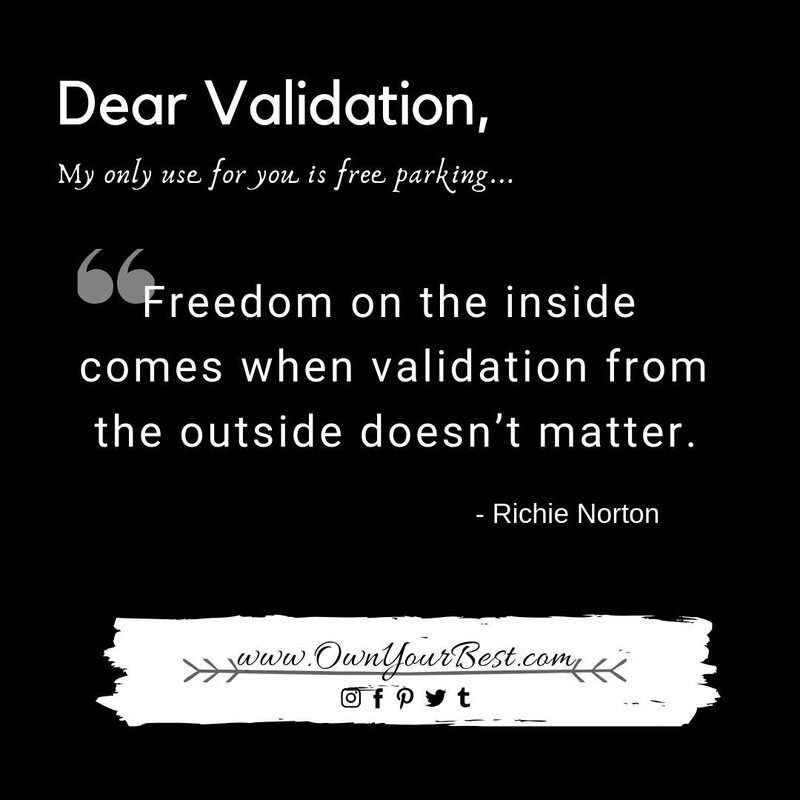 These low self esteem triggering beliefs will dig you in to a deep reliance on positive feedback, just to receive that emotional and temporary high called validation. The more you worry about the external validation the more you sacrifice your emotional well-being. But don’t be so hard on yourself (take our ADVICE QUIZ to find out how not to be so hard on yourself! ), the last you you need is to be excessively self-critical. So it’s time to confront and overcome any belief system telling you that you are not enough. Take that which does not serve your well-being and replace it with a positive, affirmative self talk. need someone’s approval to be worthy, good enough or belong. There is no one more qualified to measure your worth or character than you. Pretending to be someone else, or putting so much time and effort in to an overachieving, inauthentic representation of who you truly are is emotional self sabotage. The comical irony of the show was that Stuart himself was as insecure as you can get! Yet, the self-proclaimed life coach never gave up on himself. His “I’m good enough, I’m smart enough, and gosh darn it, people like me!” tag-line, as silly and corny as that sounds, resonates with anyone who yearns for approval. The truth is that positive self-talk and conscious affirmations do have a proven powerful impact on emotional well-being. Sure I’m using a comedy sketch as an example, but there is truth in funny isn’t’ there? It’s just too easy for any of us to pick out our own flaws and find imperfections, am I right?!. And if someone in your life is helping you do that, then we have even more work to do. Regardless of who makes you feel inadequate, you are the only person with the power to turn things around. There will always be moments of insecurity for me. It’s not easy to let go of the belief that others’ opinions of me matter. All the more reason that self assessment be nonjudgemental, honest and compassionate at the same time! To live in the mindset of growth is not always easy for even the most confident individual. Does it make sense to measure your self worth based on (possibly your perception) of what others think? No one deserves that kind of authority over your emotional well-being – no one, not your partner, boss, neighbor, social media followers etc. So no matter what, it’s crucial to find the courage to accept yourself with the unconditional love you deserve. It takes time and mental exercise to develop your empowered, confident belief system. If you want to lose weight you cannot lose 15 pounds in one day. Similarly, you may need to reverse a pattern of negative inner dialogue and assumptions that you’ve been listening to for likely most of your life. Begin with small efforts of practicing self awareness. 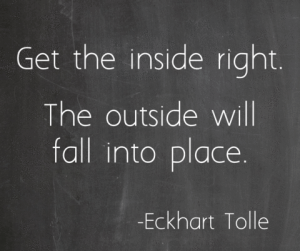 Confront any negative thoughts or triggers that cause you to feel and project in an inadequate way. Your self esteem needs to be nurtured and built up to where it belongs so that you have a strong foundation of self worth on which to stand tall. Get comfortable with yourself and get to know who you really are. Experiment with different activities that will help you raise your self esteem and increase comfort in your own skin. 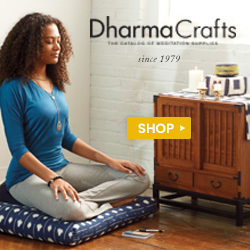 Quiet reflection, guided meditation, nature walks, yoga are wonderful ways to help you find yourself in stillness. You may not immediately fall in to a new routine of self care and that’s okay. It’s a start! Find those new ways to work on overcoming your insecurities which resonate with you. The continual practice of self awareness and staying in the present moment will help you to avoid worrying over things you cannot control. Pick the wise brains of some of today’s most knowledgeable and insightful experts to help overcome the need to seek approval and validation. Here’s a list of the best self help books for insecurity and low self esteem that will change your life – these are my favorites because each author empowers you in a unique way. Own your best with practice and be deliberate in your pursuit for self worth because there is nothing more important than your well-being. Know that any meaningful and worthwhile change is going to take some time and commitment. Especially considering the time it may have taken you to develop your current belief system. It will take effort to reverse that mindset and patterns of insecurity. If you know you are doing something to the best of your ability, it’s important to own that. Approval seeking is based on filling an absence of self worth. You can fill that absence yourself. You do not need anyone else to do that. 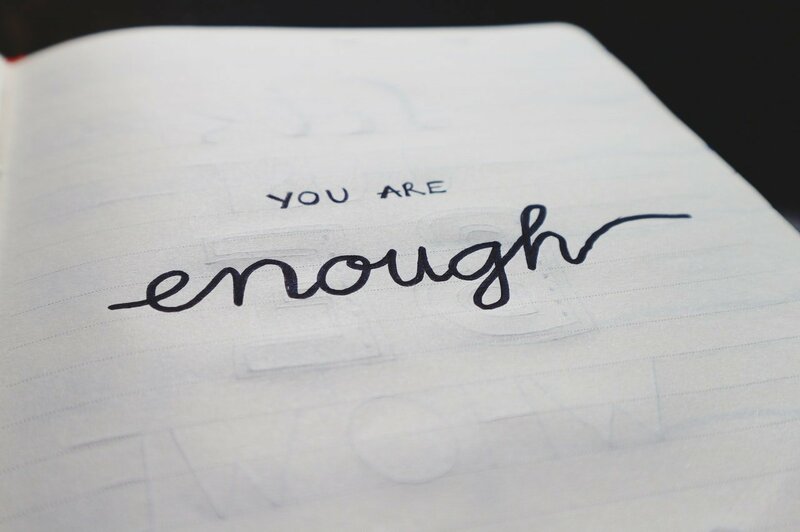 Brené Brown, author, researcher and expert on vulnerability, worthiness, courage and shame, writes about the damage caused by approval seeking and low self esteem. 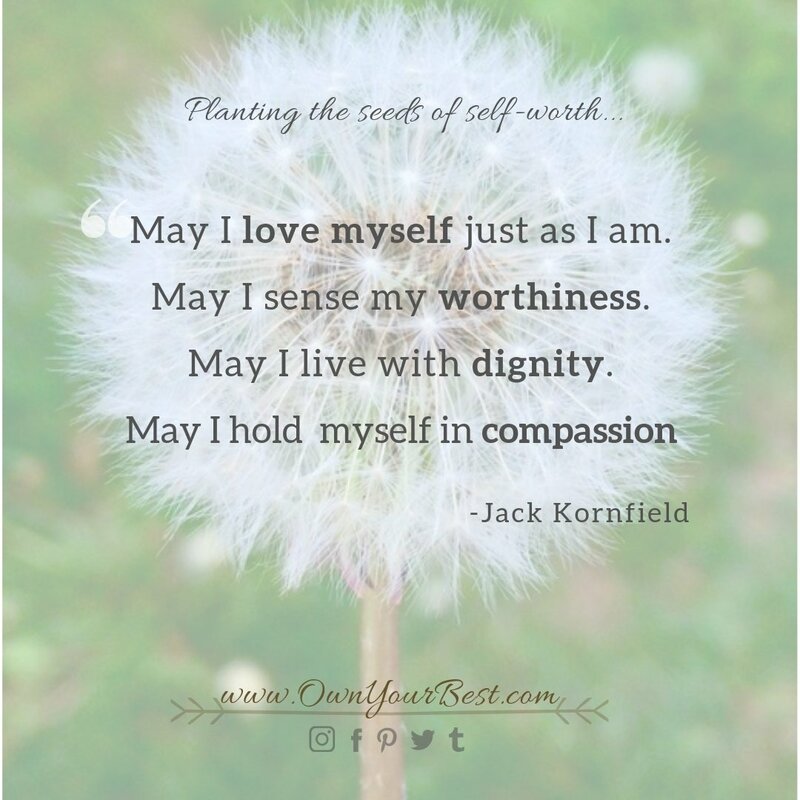 She says that worthiness begins with self-compassion. If you don’t see yourself as worthy you will seek it elsewhere, not realizing that this is a journey without a destination. In her book, “The Gifts of Imperfection – Let Go of Who You Think You’re Supposed to Be and Embrace Who You Are,” Brown talks about establishing self-trust and intuition. This mindset allows you be okay with not having all of the answers. And you sure as hell don’t need those answers from anyone else either. Intuition is not a single way of knowing – it’s our ability to hold space for uncertainty and our willingness to trust the many ways we’ve developed knowledge and insight, including instinct, experience, faith, and reason. You don’t have to be perfect for anyone. Intellectually we already know that nobody is perfect. So find the courage to be imperfect and the self-compassion to accept yourself for who you are. This will pull you further away from the tendency to appease others all of the time. With your positive approach and commitment you will find a gradual rise from the depths of low self esteem. There is heartbreak in the inability to be true to yourself. Your authentic self will continue to be buried by the layers of playing pretend in order to please others and mask low self esteem. The truth of the matter is that it is only with your permission that anyone else can “make” you feel insecure about your self worth. Don’t lose who you really are to play an ever-changing role. Own Your Best has a mission. That you part from any page on this website or our social media channels empowered with the best resources and mindset to take responsibility for your well-being and manage your life on your own terms. I want you to rest in the knowledge – in the FACT – that you are sharing the best version of your AUTHENTIC self with the world. Do your best to commit and work daily towards inner peace and acceptance to lead yourself to a full, abundant life. With your proactive practice of self-compassion, -awareness and -worth, the need to seek approval will no longer interfere with your relationships, personal and professional life, and emotional health. Empowerment, low self esteem, Self Worth, self-help, Validation. Bookmark. This is wonderful! I never realized that you could overcome an approval seeking personality. I will definitely be putting your tips into use. I know that people feel silly doing the positive affirmations and positive self talk but it really does put you in a different mind set! Thank you for sharing a very interesting and educational blog! I personally do not suffer (or at least I don’t think so!) with approval seeking personally but as a psychology student I find it very interesting to see how some people can think. Many thanks Jade! It’s certainly helpful to have insight in to our own well-being, but like you said, it’s also interesting to be able to learn and recognize patterns in others as well. Having this frame of reference is an important component to maintaining healthy relationships. I wish you all the best as you pursue your degree.